There is no disputing that some of the best r&b music has come out of the 90’s. 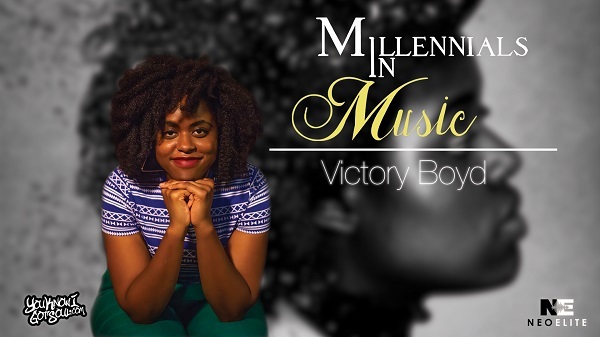 Not only did the decade introduce us to beloved sub genres such as New Jack Swing and Neo-Soul, but it also gave us some of our favorite artists who are still creating great music many years later. 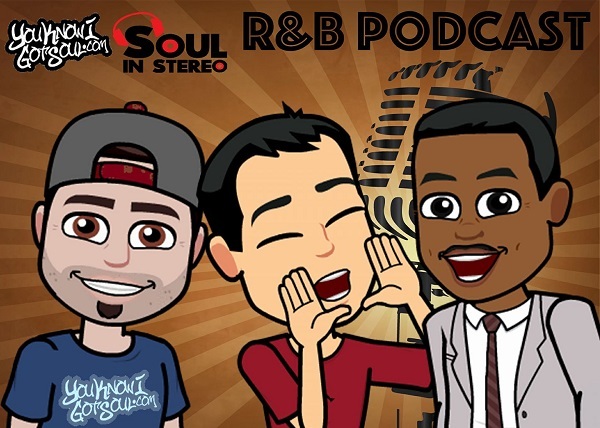 As we take a look back to 20 years ago in 1996, it was an especially special year for r&b. That was a year that saw many of the the genres most successful artists release their debut albums which set up plenty of legendary legacies. That doesn’t even include the r&b stars who’d release albums in that same year such as Aaliyah “One in a Million”, Babyface “The Day”, Blackstreet “Another Level”, Keith Sweat “Keith Sweat”, Toni Braxton “Secrets”, and many others. Here, we take a look at the artists who made their debut back in 1996, and explore the success they’ve reached since. 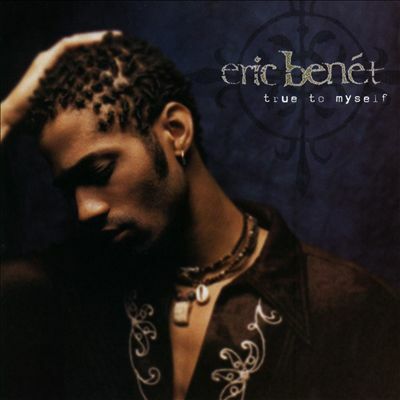 Though Eric Benet had released as an album as part of the group Benet with his family in the early 90’s, his first exposure as a solo artist came in 1996 with the debut “True to Myself”. 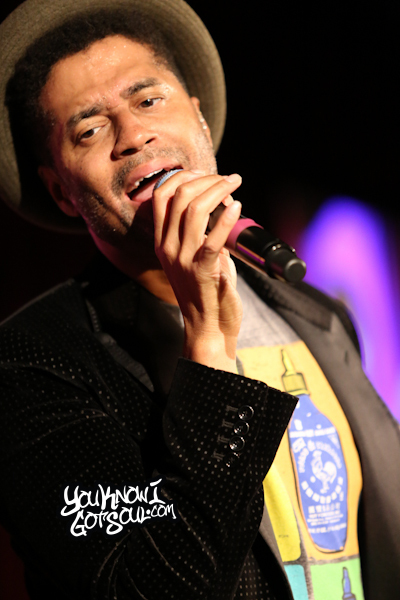 The album yielded the hits “Femininity”, “Let’s Stay Together” and “Spiritual Thang”. Eric has been creating hits ever since, and his next album should release some time in 2016. 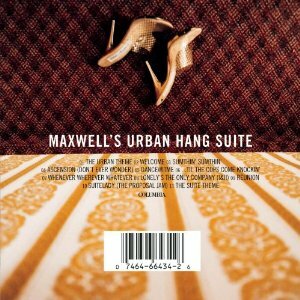 Maxwell helped created the neo-soul movement with the release of his classic album “Maxwell’s Urban Hang Suite” in 1996. 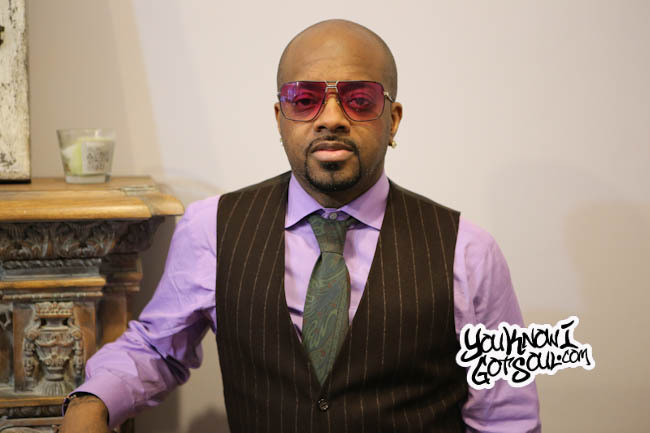 With hits like “Ascension (Don’t Ever Wonder)”, “Til the Cops Come Knockin” and “Sumthin Sumthin”, he solidified himself as one of the premiere hit makers in r&b. He’s currently in the midst of a 7+ year hiatus, and we recently wrote an article questioning if he owes it to fans to release music more frequently. 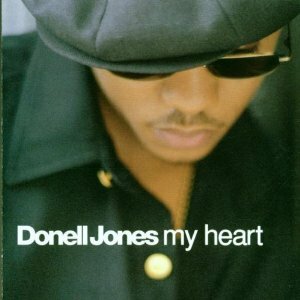 Donell Jones began his legacy as one of the top artists in r&b with the release of his debut “My Heart”. Although it was overlooked compared to his Platinum sophomore album “Where I Wanna Be”, his cover of Stevie Wonder’s “Knocks Me Off My Feet” was a big hit. Donell has been quiet with new music lately, and we anticipate his follow up to “Forever” from 2013. 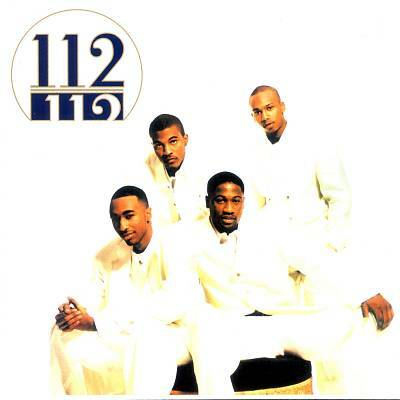 112 began their ascent to becoming one of the top 90’s r&b groups with the release of their self titled debut album in 1996. A smooth and cohesive album, it had the big singles “Only You” featuring The Notorious B.I.G. and “Cupid”. The group hasn’t released a new album since 2005, but are currently touring as a group and working on solo projects. 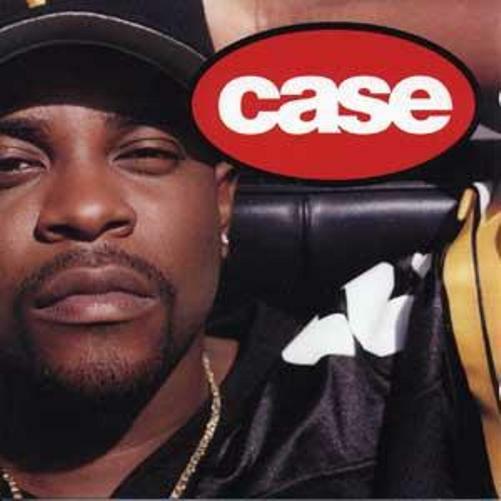 Case released his self titled debut in 1996 and had immediate success with the single “Touch Me, Tease Me” featuring Mary J. Blige. He’s continued to make quality music ever since, and released his latest album “Heaven’s Door” in 2015. 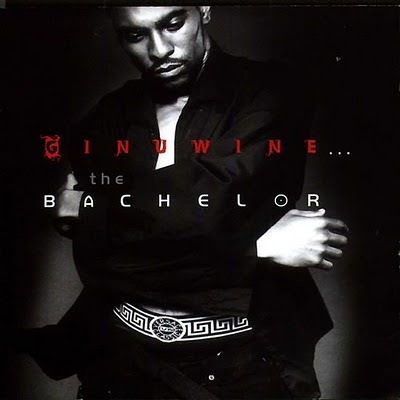 Following his departure from DeVante Swing’s Swing Mob collective, Ginuwine once again linked up with fellow Da Bassment member producer Timbaland to create his debut album “Ginuwine…The Bachelor” in 1996. 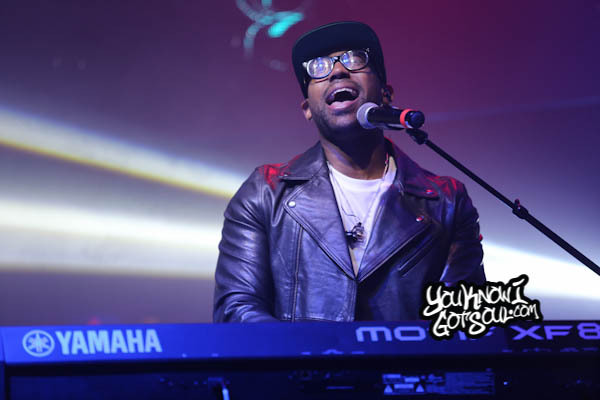 The album was certified double platinum and had the big single “Pony” written by Static Major. Ginuwine hasn’t released an album since “Elgin” in 2011, but did have an album with TGT a few years back. We currently await the upcoming “Bachelor Again But Wiser” album. 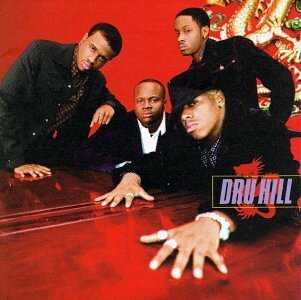 Dru Hill put their names on the map and established themselves as one of the top 90’s r&b groups with the release of their platinum certified self titled debut album. The album had hits like “Tell Me”, “In My Bed” and its remix, “Never Make a Promise” and “5 Steps”. Sisqo would go on to have a lot of success as a solo artist, but the group still tours and makes music, and has big plans in store for their 20th anniversary. 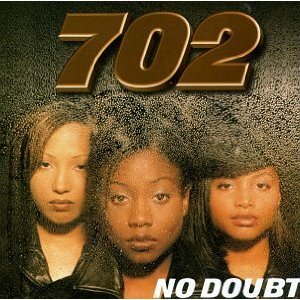 Following the trend of successful groups in the 90’s, 702 fit the bill with their debut album “No Doubt”. 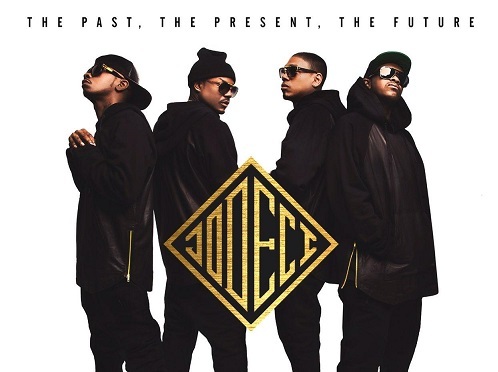 They had smash hits with the Missy Elliot produced Steelo and the Donell Jones written “Get it Together”. Although the group broke up following their third album “Star” in 2003, Meelah Williams continues to work as a solo artist following her appearance in R&B Divas. 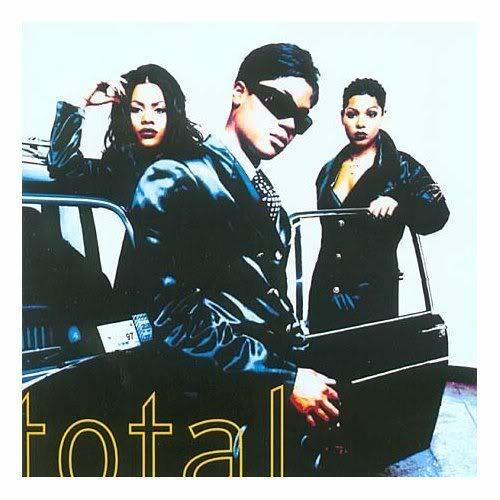 Total was another successful female r&b group in the 90’s following their signing with Puff Daddy’s Bad Boy Records and release of their self titled solo album. 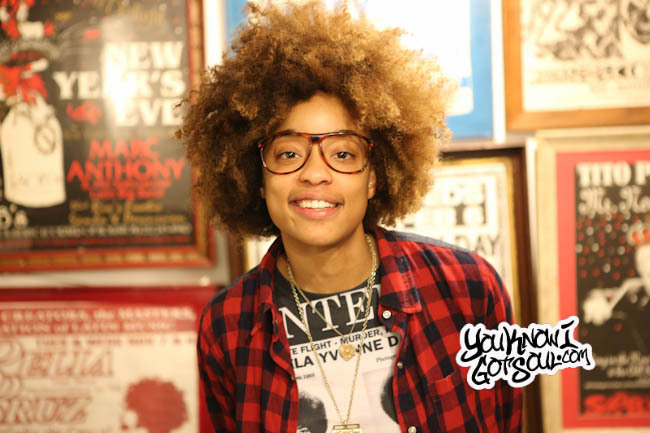 The debut had three gold singles including “Can’t You See” featuring The Notorious B.I.G., “No One Else” featuring Da Brat, and “Kissin You” which led to the album becoming platinum certified. The group broke up after their second album, but Pam and Kima continue to tour as Total. Although its questionable if this album officially released or not, copies of “XTC” are still in existence and the song “Nobody Else” was released as a single. 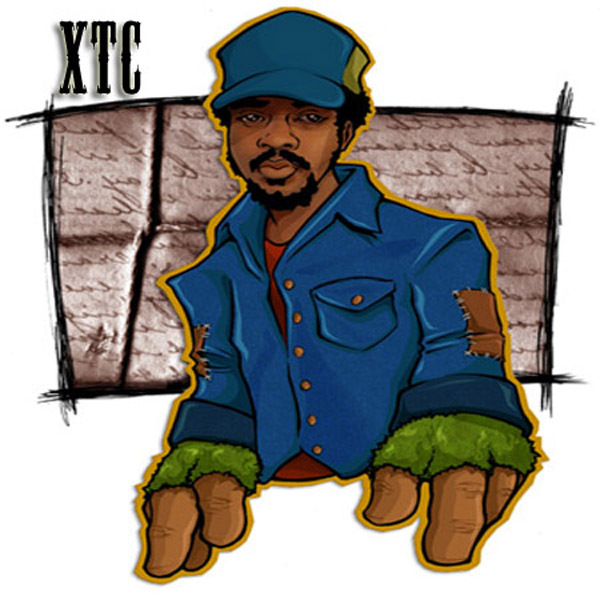 This was seven years before Anthony Hamilton would become a star with the release of “Comin From Where I’m From” in 2003, and he’s become one of the top names in r&b to this day. 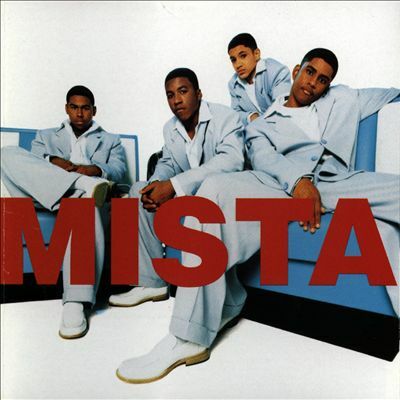 Years before he’d go on to become a star as a solo artist, Bobby V. was part of the group Mista. The group became known for their hit “Blackberry Molasses” and released their self titled debut album in 1996. Monifah got her music career started with her debut “Moods…Moments” in 1996 which was heavily produced by Heavy D and had the hit single “I Miss You (Come Back Home)”. She released the great single “One Moment” in 2015 and we await her first album since “Home” in 2000 and following her appearance on R&B Divas. 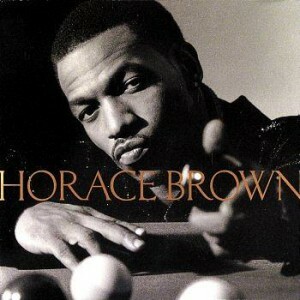 Horace Brown’s career got off to a promising start in 1996 with the release of his self titled debut album. The project led to the singles “Taste Your Love”, “Things We Do For Love” and “One for the Money”. He hasn’t released an album since, but continues to tour across the world. Damn, those were some good albums. Can’t believe it to be 20 years old.